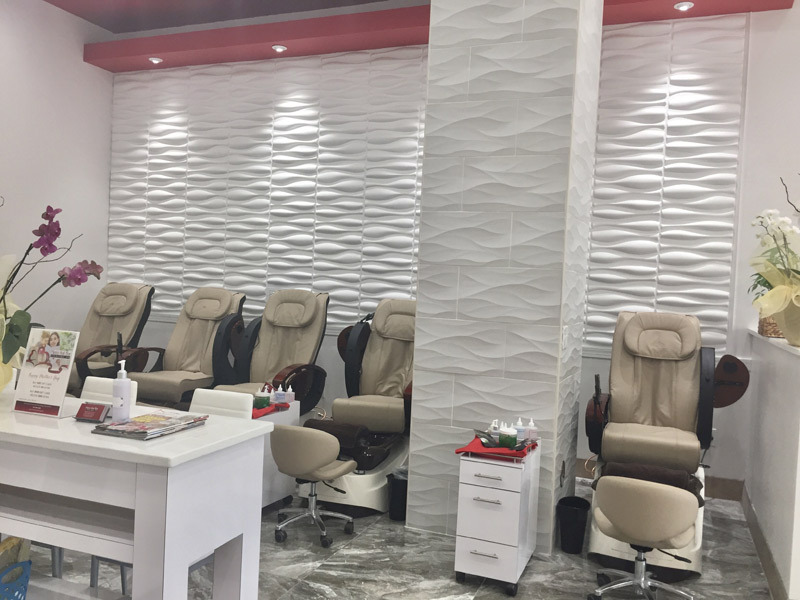 Metro Nail Bar Sterling brings you a New Brand of salon, a uniquely vibrant and relaxed environment with a modern luxurious feel back to our industry. We have an exclusive vision to recognize and re-establish what the industry has been lacking for many years. 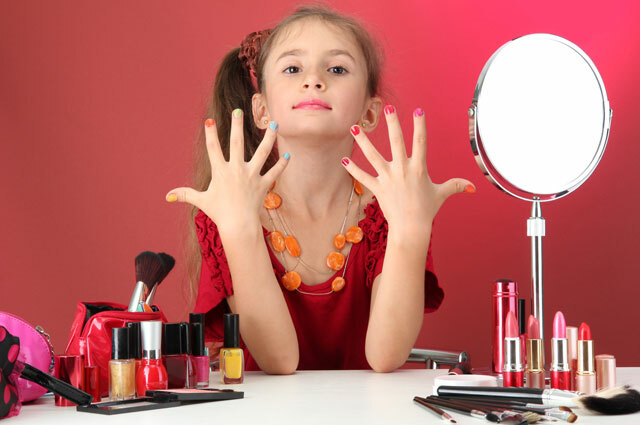 Our priority is to make our clients feel pampered and relaxed while getting beautified here at our salon. 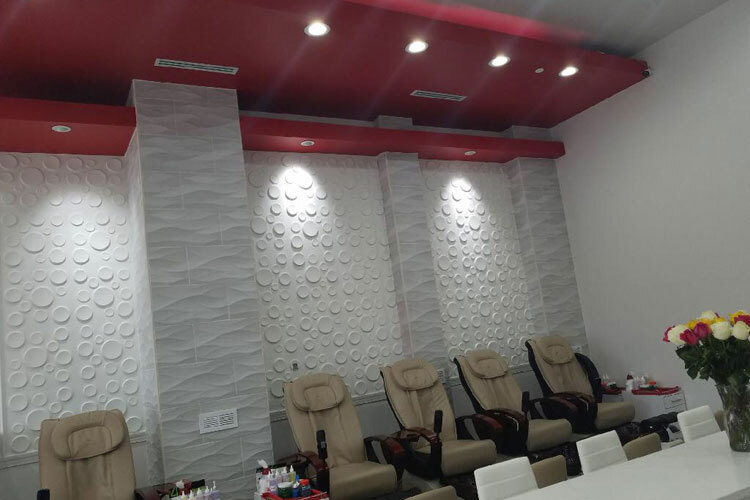 We will maintain our progressiveness and edginess by creating the latest trends and offering an unforgettable experience throughout your stay with us. 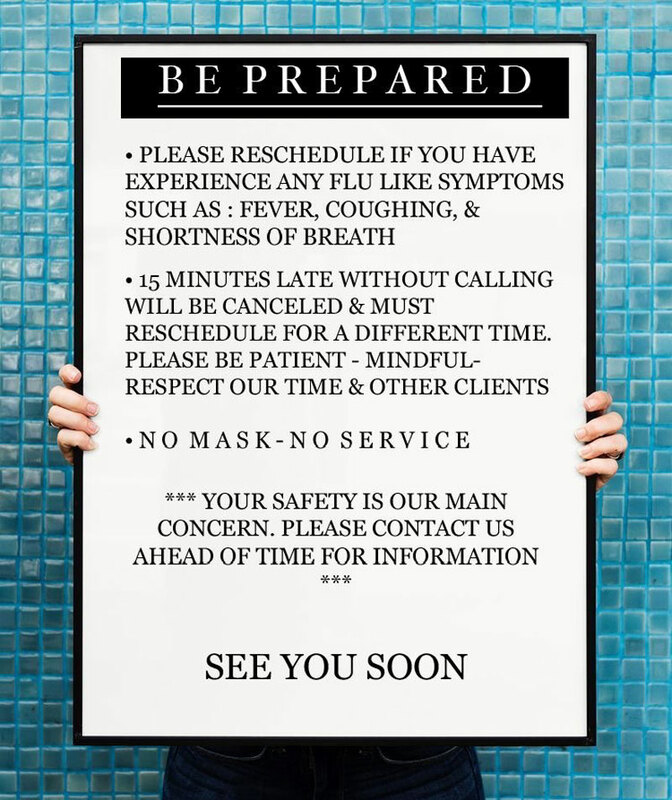 You belong here, you belong in luxury, you deserve pampering and excellence. 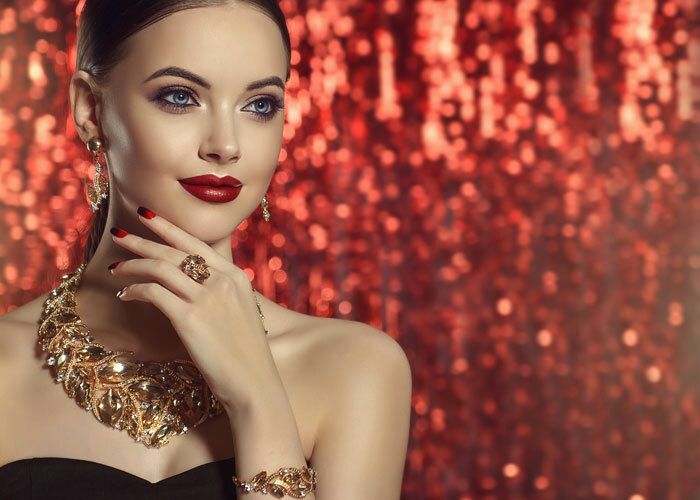 In 2017, Tien Vo, the founder of Beauty Bar by Tien began her journey of beauty entrepreneur who loves to make women look beautiful and feel beautiful. Tien is not your every day make-up artist. 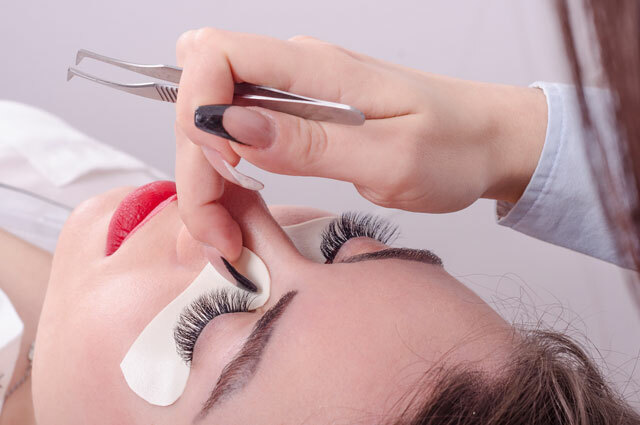 Tien is a certified and licensed permanent make up artist, certified Phibrows microblading artist, certified lash extensions artis and licensed nail technician. 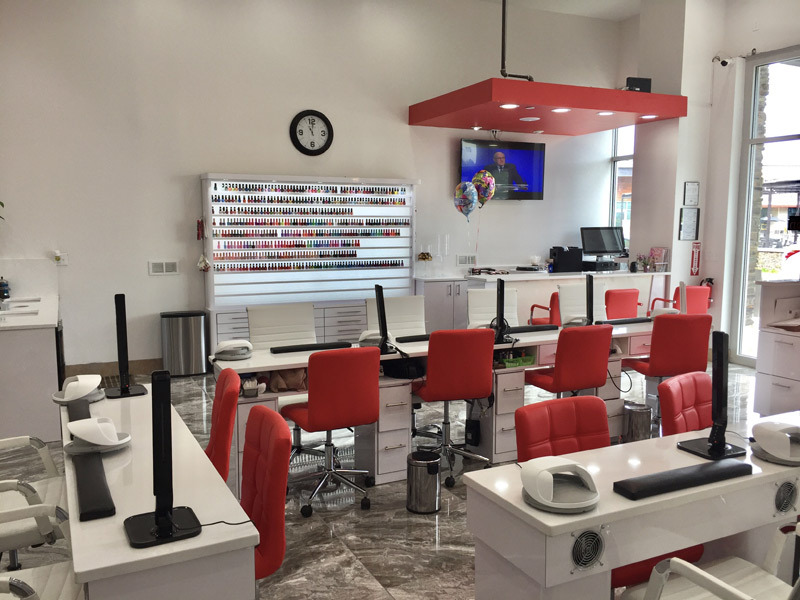 For the last 7 years, Tien has made an astonishing impact on the nails art community in New Jersey and North of Virginia. 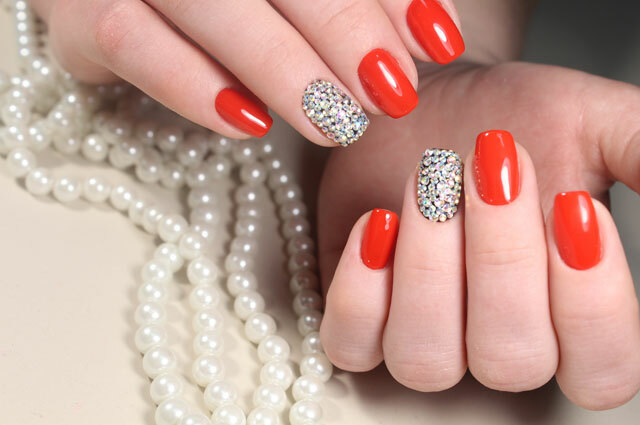 By dedicating herself to creating the perfect nails for her clients, you will not be disapointed with her creative approach, attention to detail and her ability to advise you to bring out the best of you. Although the entire beauty industry sparked great interest in her, the eyebrows were what stood out more for her. She was fascinated by the impact a person’s eyebrows had on their overall appearance. One of the skills she excelled in was eyebrow microblading. She learned and has trained microblading with Master Leslie Ritchie from Phibrows Academy by Branko Babic. 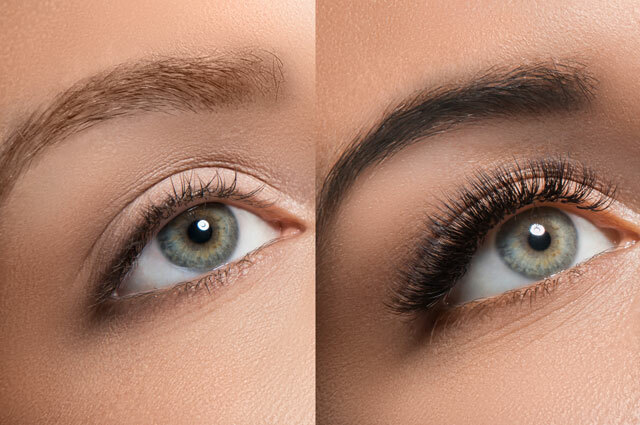 This is a more natural way of getting eyebrows, one of the most features of the face, by manually inserting the pigment to create more of an embroidery of strokes that looks just like real hairs. Her journey of following a passion she had was actually transforming the lives of women across divides. It was no longer just another technique to enhance beauty but it actually built and restored lost confidence and self esteem in every client that went through Tien ’s hands. 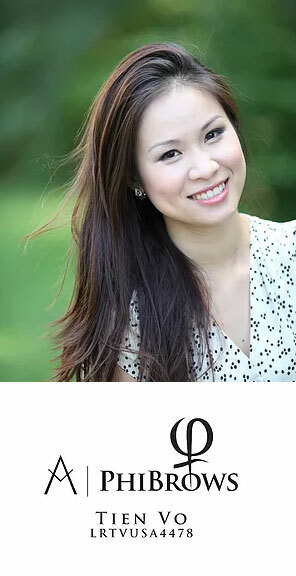 Tien graduated from Fairleigh Dickinson University with a degree in biology/chemistry, where she understands and full of knowledge on the standard of cleanliness and quality of products for her clients and her work stations. Tien works with sterilized, single use blades, gauze pads, q-tips and high quality pigments. 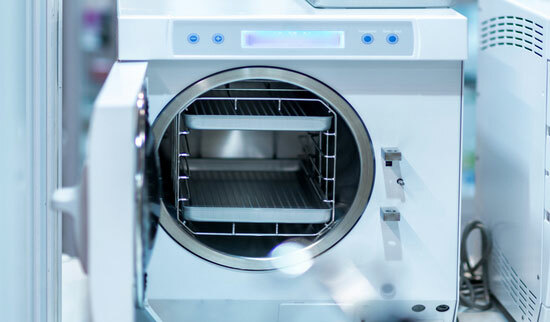 She follows strict cleaning, disinfection and sterilization processes according to State regulations. 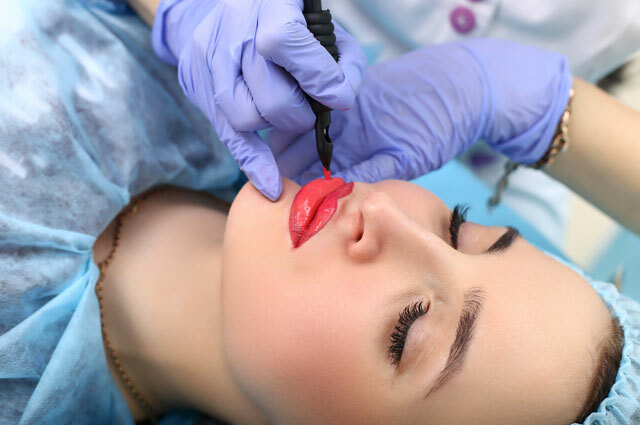 Pigment is not re-used, rather any remaining pigment and blade after a procedure is discarded. 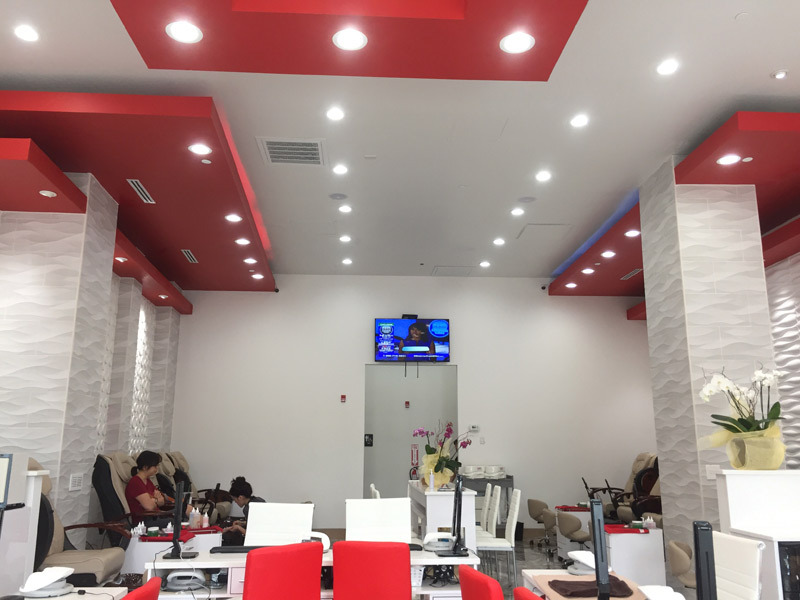 I've been there twice now for a pedicure and two dip-gel manicures with Victoria, she did a great job! I get so many compliments! The place is very clean and relaxing, and they are all so friendly! I definitely recommend it! Knowledgeable & friendly staff. 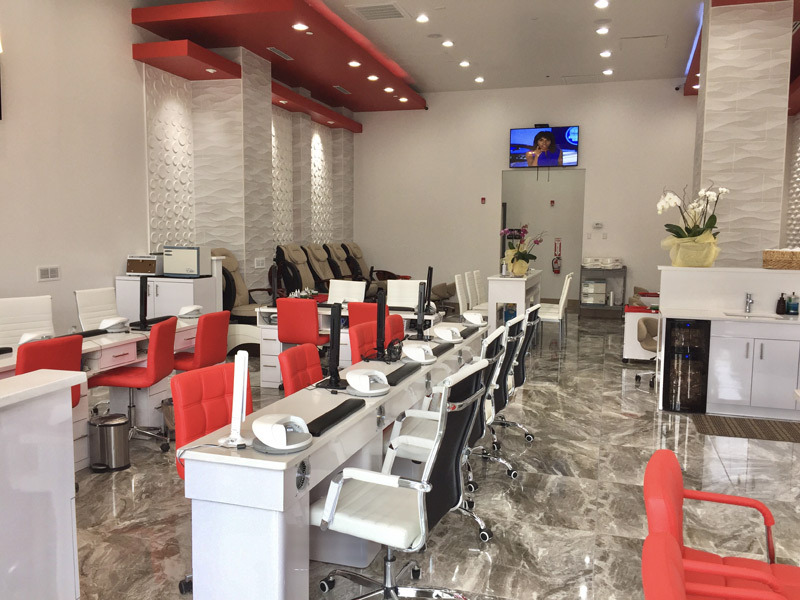 Clean & overall the perfect place to pamper yourself. Highly recommended. Great location ! 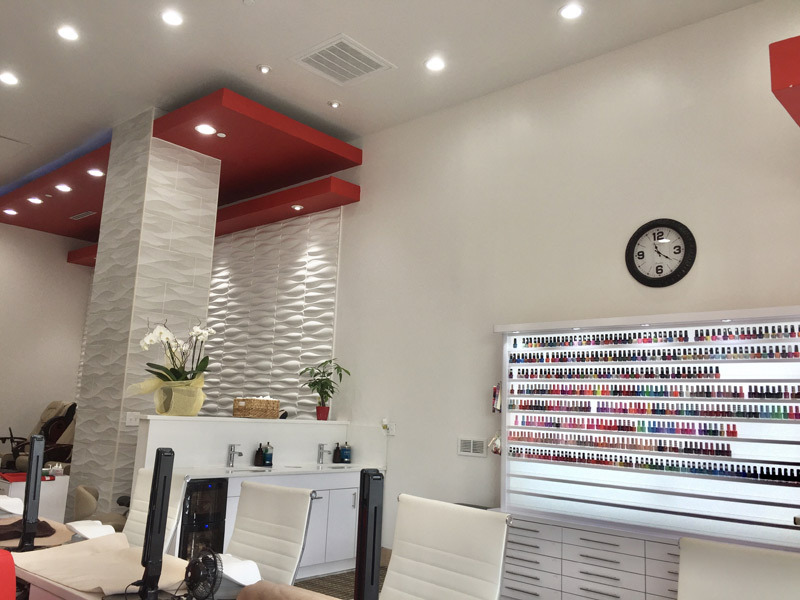 I got my nails done here during their soft opening. 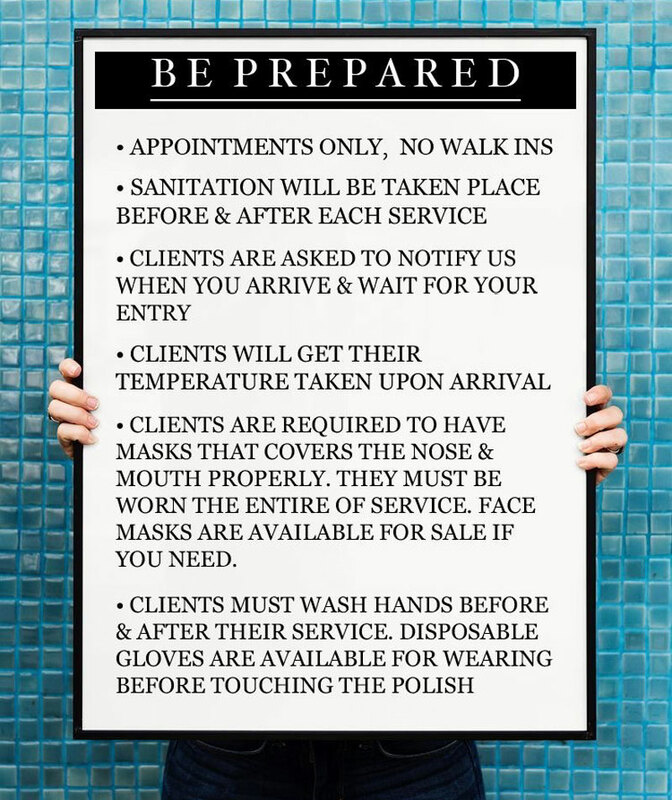 Staff was very attentive and friendly. Wide range of color choices as well. Will definitely be going back. My new favorite spot! They're super friendly & soon they're gna have their liquor license!! 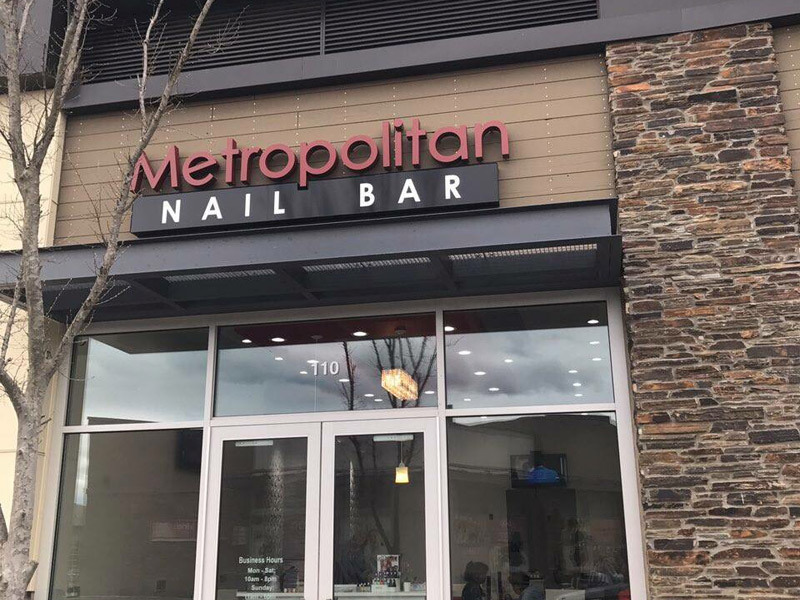 Hence, nail BAR. & they're promotions are unbeatable!